General TV Channel / We focus on the fulfillment of our objectives, excellence, quality and competitiveness. 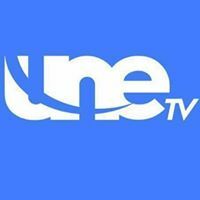 At UNE TV, we disseminate information originating in Honduras as well as world news for all Hondurans. We are committed to providing the people with news and information without the censure of the Honduran government.